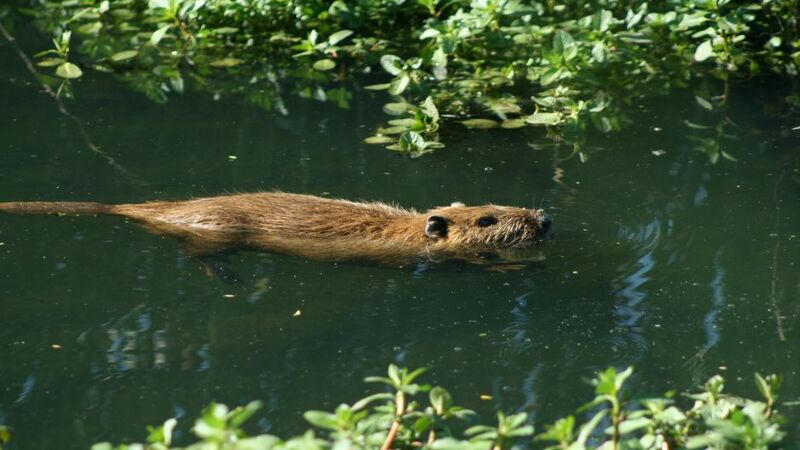 Habitat: lakes, rivers and swamps in the area between Coquimbo and Magallanes. 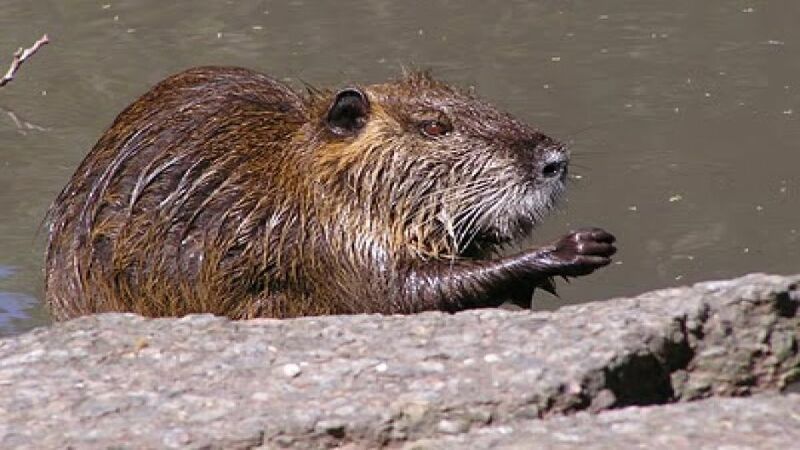 South American rodent similar to the beaver appearance. 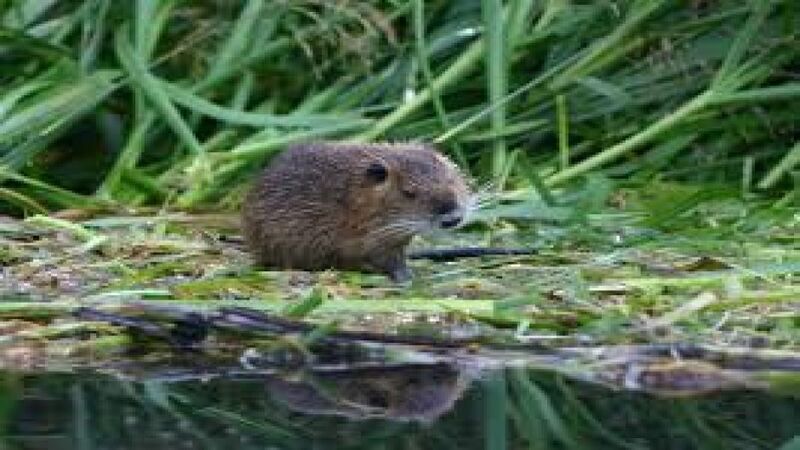 It lives in lakes and streams with abundant aquatic vegetation, and can also be found in rivers and swamps preferably at night. 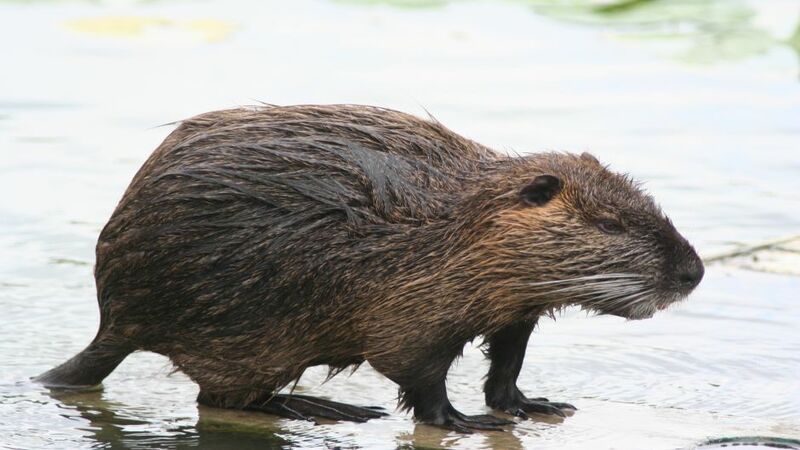 The Nutria is an animal of medium size for the species, which can weigh up to 10 kg,. 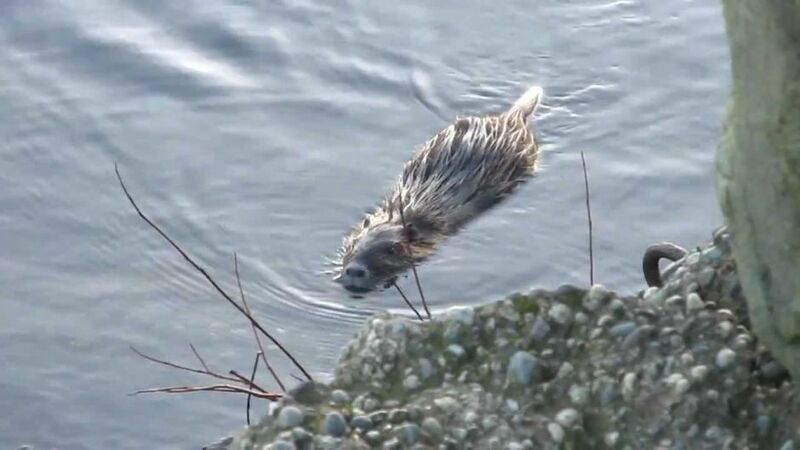 With a long, scaly and rough hair covering top less beautiful high demand for its high commercial value tail, the animal reaches 4 years of life under natural conditions. As an adaptation to aquatic life, females have the distinction of having the breasts on both sides on the back, allowing them swimming and feeding at the same time.